Rewards clubs at casinos. Some think they work against you, many like me use them as a positive. There are just too many myths, superstitions, and paranoid beliefs to go into today. We’ll save that for another post. What does the casino use the players club for? Basically, to offer discounts and complimentary items in exchange for adding your name for their marketing database, for the ability to track how and where you spend your money. In the 7 New England Casinos, we have 6 distinct Slot/Rewards clubs. 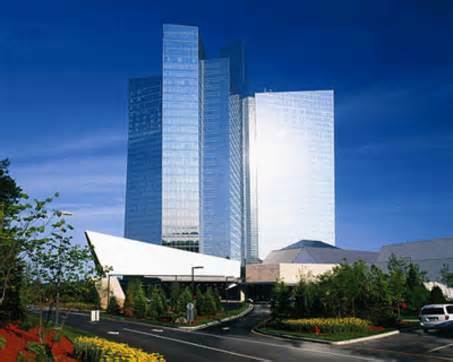 Mohegan sun has five tiers (levels) now – Core, Ignite, Leap, Ascend & Soar – to their Momentum Rewards Club. 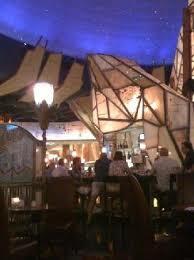 Here are some basics for Mohegan Sun’s Momentum Club. IMPORTANT NOTE for VIDEO POKER PLAYERS: ALL FULL PAY VP MACHINES DO NOT EARN PLAYERS CLUB POINTS! Check for a small white placard on each machine – if it’s there it probably says FULL PAY, NOT ELIGIBLE. You can spend Momentum Dollars at Mohegan Sun in Connecticut, Mohegan Sun Pocono in Wilkes-Barre, Pennsylvania and Resorts Casino Hotel in Atlantic City. The Core status card is the initial card and free of charge. 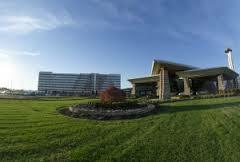 It has many basic benefits associated with it, such as free slot play, and is available to all guests over 21. The Ignite status card is available to guests who earn 400 Status Points during the six-month qualifying period. Guests who earn Ignite status will have all of the associated benefits that the Ignite status card offers. Ignite members will be given 50 Choice Credits each month with which they can design their stay based on their interests while visiting Mohegan Sun. The Leap status card is available to guests who earn 600 Status Points during the six month qualifying period. Guests who earn Leap status will have all of the associated benefits that the Leap status card offers. Leap members will be given 200 Choice Credits each month with which they can design their stay based on their interests while visiting Mohegan Sun. The Ascend status card is available to guests who earn 1,400 Status Points during the six-month qualifying period. Guests who earn Ascend status will have all of the associated benefits that an Ascend member receives. Ascend members will be given 800 Choice Credits each month with which they can design their stay based on their interests while visiting Mohegan Sun. 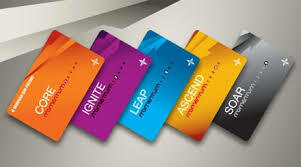 The Soar status card is available to guests who earn 4,000 Status Points during the six month qualifying period. Guests who earn Soar status will have all of the associated benefits that a Soar member receives. This card level does not have Choice Credits. Soar members have full access to all of the benefits that are received by using Choice Credits without having to manage a set amount of Choice Credits each month. Qualifying periods are the same, April through September and October through March. Parking Advantages: Ascend and Soar members may park in our Riverview garage, and Leap, Ascend and Soar members may park in our Indian Summer garage. When you play at a higher rate, you will earn more Status Points and Status Points are how you move up to a higher Status Card level. Momentum Dollars are spendable at any of our shops or restaurants. These dollars are earned by gaming. One Momentum Dollar is equivalent to one dollar when using them for purchase in any of our shops or restaurants. This is for ALL amenities. 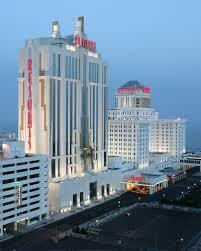 Momentum Dollars can be redeemed dollar for dollar at Mohegan Sun Pocono and Resorts Casino Hotel. Status Points are earned through gaming and determine which card level members fall into. Status Points, unlike Momentum Dollars, are earned at the same rate throughout every card level. Choice Credits are complimentary credits that are given to Ignite, Leap and Ascend members each month. Ignite members will receive 50 Choice Credits each month, Leap members will receive 200 Choice Credits each month and Ascend members will receive 800 Choice Credits each month. Choice Credits can be used for VIP lounge access, Seasons Buffet entry, hotel stays, scooter rentals, gaming exchanges (available to Leap and Ascend members only) and Arena tickets.